Mary commenced training to become a medical herbalist in 1996. On graduating she became a member of the National Institute of Medical Herbalists (MNIMH) in 2000, subsequently taking over editorship of their in-house magazine for a number of years. 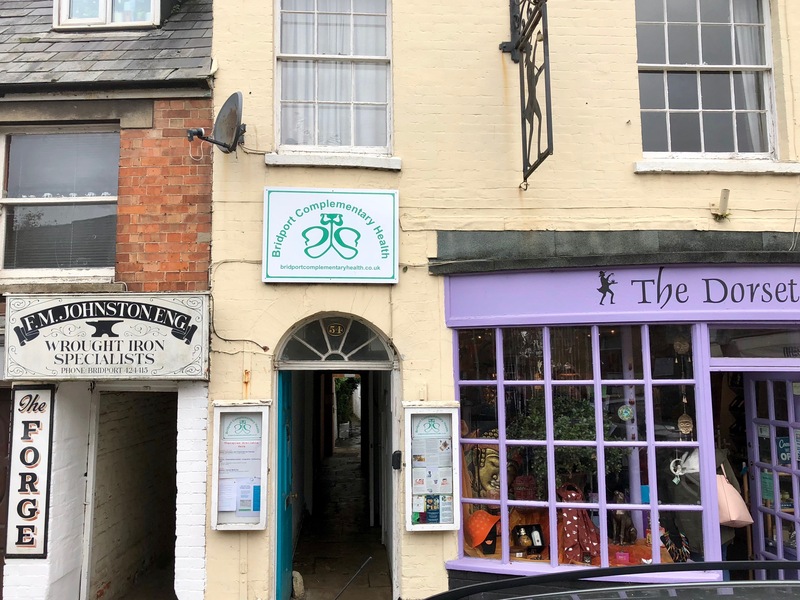 Her professional career has also included teaching at both Western Herbal Medicine training clinics and for the Northern College of Acupuncture, where she taught Anatomy and Physiology and herb/drug interactions. She strongly believes that medicine should not be a ‘one size fits all’ discipline and actively encourages and enables her patients to adopt strategies to improve their own health wherever possible. 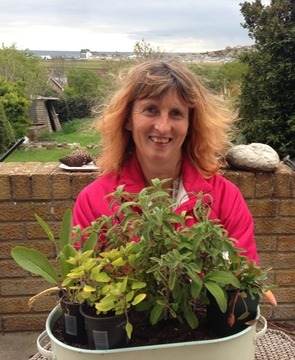 Mary completed an MSc in Western Herbal Medicine in 2006. She runs a variety of informal courses, walks and workshops in the area. For more information or to book an appointment, please either ring Mary on 01308 281294 or email mary@tassell.net. The clinic is down the passageway next to the Dorset Pedlar shop. Mary Tassell will use the information you provide on this form to be in touch with you and to provide newsletters. You can change your mind at any time by clicking the unsubscribe link in the footer of any email you receive from us, or by contacting us at mary@tassell.net. We will treat your information with respect. For more information about our privacy practices please visit our website. By clicking below, you agree that we may process your information in accordance with these terms.